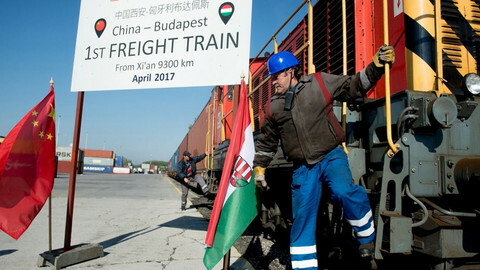 A two-day economic summit in Budapest between China and 16 central and eastern European countries saw the launch of several investment projects, including a high-speed rail link, against the backdrop of EU concerns at Beijing's reach into the region. As politicians and business leaders from China and 16 central and eastern European countries ended the summit Tuesday (28 November), with the participation of Chinese premier Li Keqiang, limits became visible in what the format is attempting to achieve. 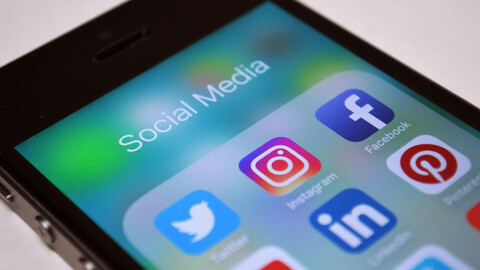 The 16+1 format was born in 2012, but despite a permanent secretariat and yearly meetings, the format has yet to produce many tangible results. "After five years, CEE countries are realising that there are limits to what can be achieved via this format. 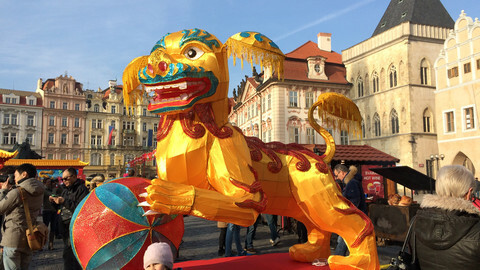 Trade can't be pushed up by politics only – and indeed, trade between China and CEE countries hasn't grown much faster over the period than with the rest of the EU," said Agatha Kratz with the European Council on Foreign Relations, a think tank. 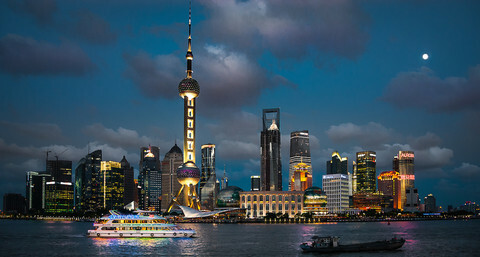 "For Chinese investments, the main target is still western Europe. The investment trend is upward of course, but it has not delivered the growth and job boom expected," she added. 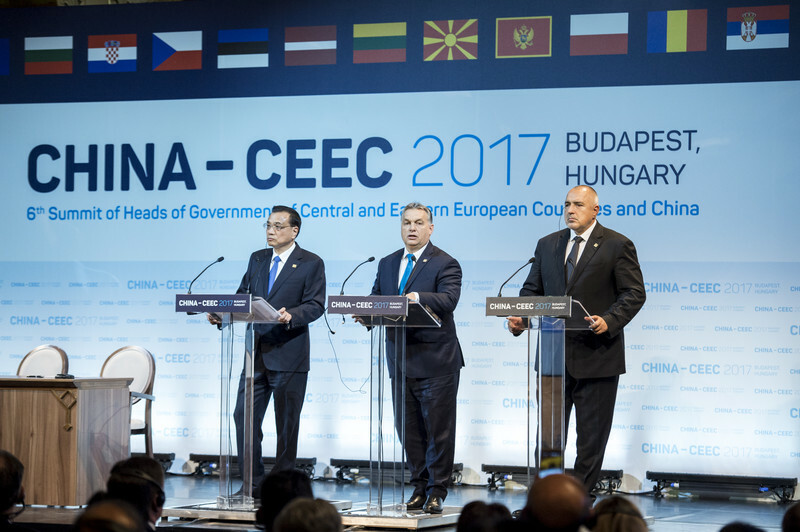 Chinese investment in the Central and Eastern Europe (CEE) region is over nine billion dollars (€7.5bn), up from three billion dollars in 2012, according to China's news agency, Xinhua. One of the flagship projects of the cooperation, the 350km high-speed rail line from Belgrade to Budapest – with construction originally set to start in 2015 – might take off the ground soon. Hungary announced on Monday it would publish a procurement tender for its section of the line, after a probe by the European Commission said the original design was not in line with EU rules. The project was delayed because the EU probe looked into whether it follows the bloc's procurement rules, stipulating that public tenders must be offered for large infrastructure projects. Serbia has reportedly borrowed $297.6 million from China's Exim Bank to modernise its section of the track out of the capital, Belgrade. The $3.8bn project will eventually become the main gateway for Chinese goods shipped to Europe via the Greek port of Piraeus. 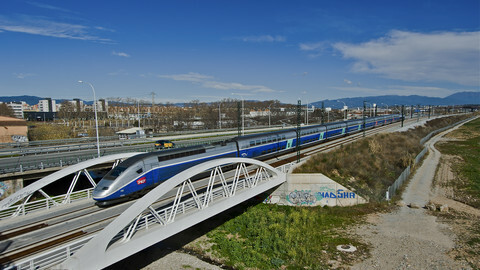 On Tuesday Belgrade formally launched the project, which will cut the current gruelling eight-hour ride to under three. The meeting underlines China's efforts in Europe, but also highlights eastern and central European countries' desire to be taken seriously. 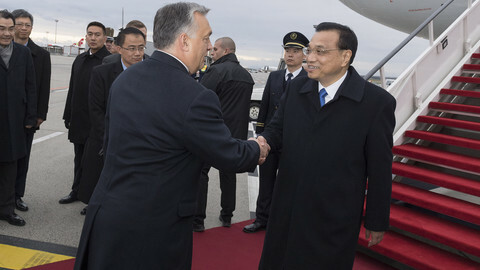 "Every European country would like to participate in China's immense development," Hungary's prime minister Viktor Orban said at a joint press conference with Chinese premier Li on Tuesday. "The cooperation is one more way for China to interact with EU countries, to tap into new markets, and link with countries that are eager to trade with it," Kratz told EUobserver. "For eastern and central European countries, it is a yearly opportunity to exchange at the highest level with their Chinese counterparts, but also to shape EU-China relations more to their liking," she added. However, concerns were raised at the creation of the format in 2012. EU officials, refusing to sign up to the notion that the 16+1 is a threat to EU unity, said the cooperation complements the EU's overall policy on China, as long as it is compliant with EU rules. "The role of the both Commission and EEAS [European External Action Service] is to support member states who belong to this format, it's 11 of them, and help them make sure that these activities are complimentary to what we do in EU-China relations," an EU Commission spokeswoman said on Monday. Gunnar Wiegand, the managing director for Asia Pacific at the EEAS participated in the Budapest summit as an observer. Kratz said politically, the cooperation allowed particular member states to diversify their foreign policy away from the EU. Hungary's Orban – who has set out to create an 'illiberal democracy' – has been one of the champions of intensifying ties with China in the region. Some point out that the relationship has already had political implications. Along with some of the Nordic countries, central European states gave a cool welcome to France's initiative to screen strategic Chinese investments and takeovers in the EU. 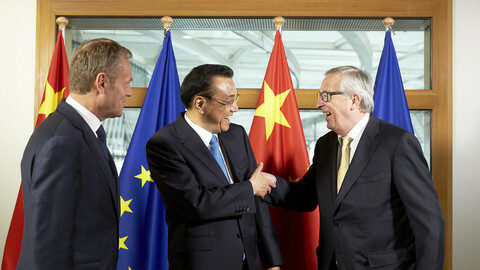 "The cooperation is creating more debate at the EU level on what should be the EU's China policy. And in this debate, more weight is given to central and eastern European countries," Kratz said. Kratz added "The EU's position on China's human rights violations could be weakened if a growing number of EU governments fear crossing Beijing". "The election of more Orban-like leaders, who are keen to use China as a way to make a point about their relation to Brussels, could bring about increased challenges in EU-China relations," she said. Summit in Budapest brings together leaders of China and sixteen central and eastern European countries, including eleven EU member states.